Although most of our outdoor home is made up of natural elements within the landscape, there are a few man-made things that have helped make our outside living and gardening experience more enjoyable. Maybe you'll find inspiration or solutions here. 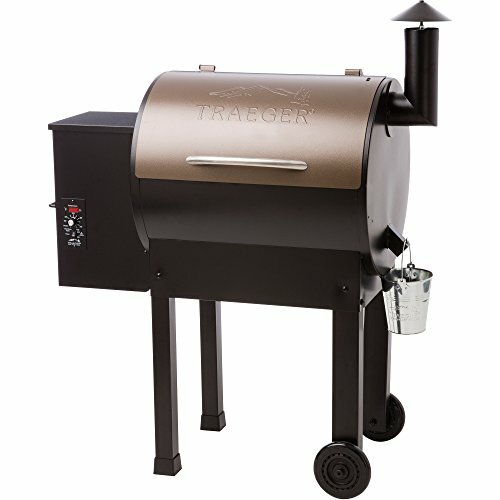 Traeger is known for making superior wood pellet smokers & grills. 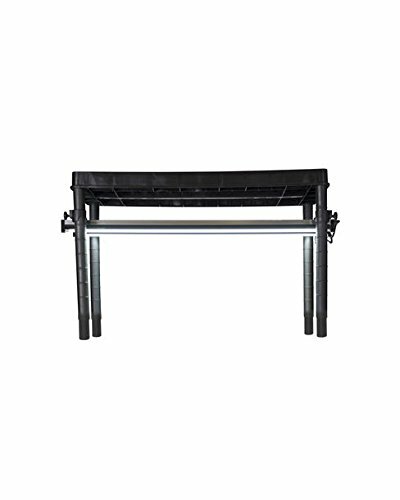 The company created the original wood-pellet grill as the ultimate way to achieve wood-fired taste. Hot and fast, or low and slow, the Traeger pellet grill offers 6-in-1 versatility to grill, smoke, bake, roast, braise, and bbq food to juicy perfection. My husband had had his eye on these grills for a long time after hearing them lauded by several friends, so it was a fun father's day surprise a couple summers ago when I scored a hardly-used earlier model of the Lil Tex Elite 22 Traeger on Craigslist. It's so easy to use - just fill the hopper with Traeger wood pellets, turn it on, let it heat, and grill, smoke, or roast your food. Around our creekside fire pit are simple weathered wooden benches we made several years ago using log stumps and pine planks. Joining them this spring, if all goes as hoped, will be a circle of cedar Adirondack chairs. The iconic, rustic style suits our aesthetic and the comfort is such that when you sit in one you never want to get out. Bonus: the wide arm rests double as a built-in place to set your drink. I've had these Amish-made ones bookmarked for quite some time. Made in the USA. We'd never experienced globe patio lights in our yard until last summer. I wondered, frankly, if they were all they seemed cracked up to be. Was it simply a fad that was moving through? Or was there really something to the experience? Well, I can say, from the first globe-lit evening on our stone terrace, I've loved them. 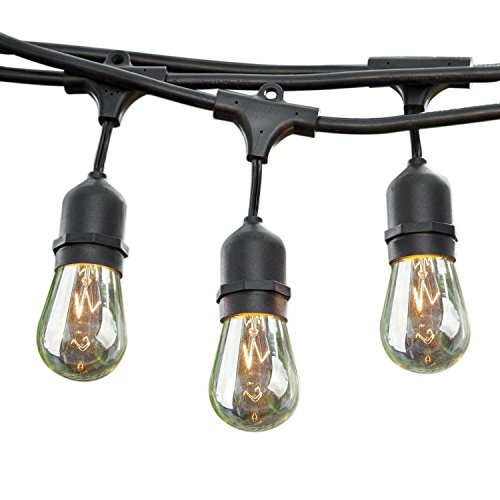 They create the sense of an open ceiling on an outdoor room and give off a magical glow. 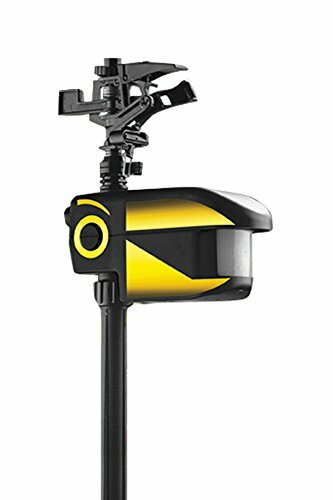 After much research, these Sokani 24 ft lights are the ones I chose. They've been durable so far and have looked beautiful in every season. I inherited my grandmother's love of wild birds. I'm fascinated by their markings, songs, habits, and habitats. When my husband asked me what I wanted for Christmas this year, I knew what to say. Why it's been so long since we last had a bird feeder, I'm not sure, but I knew how to remedy that. This cedar one from Woodlink is on my list. Made in the USA. 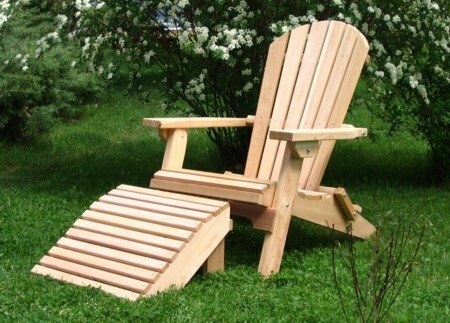 If you have any outdoor furniture or structures made with natural wood, and you like the silvery color of wood when it's aged, and you want an non-toxic way to seal it for life, this is your product. I don't know what it is except a miracle in a packet, so I'll refer to what the manufacturer has to say: Eco-Safe Wood Treatment™ penetrates into wood fibers, reacts with the natural tannins in the wood, and rids the wood of natural sugars that cause wood decay, permanently changing the wood structure at a molecular level for a preservative, protectant, and stain that will never fade, flake, or peel away. In other words this stain is integral, not superficial. 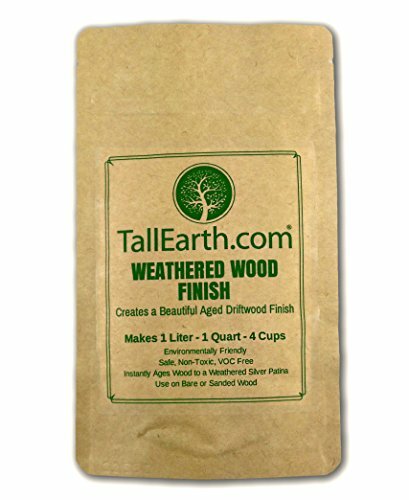 Weathered Wood Finish by Tall Earth has been carefully developed as an artisan stain, to deliver a high end rustic aged wood finish that's non-toxic and environmentally friendly. 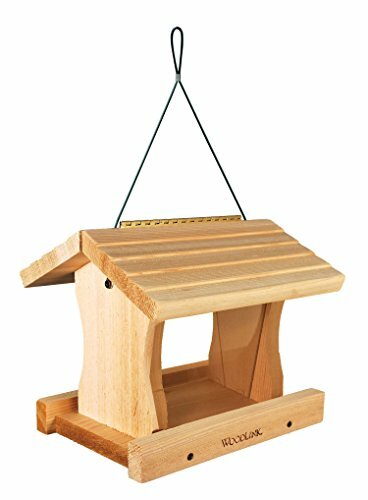 I used this on our cedar porch two summers ago and have been so pleased. It can be used on interior or exterior applications. Made in Canada. 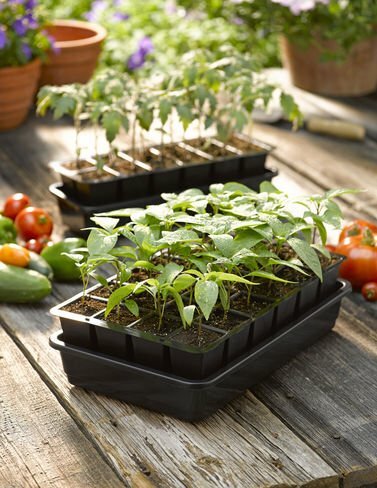 If you are a flower or vegetable gardener, you should know about Master Garden Products. 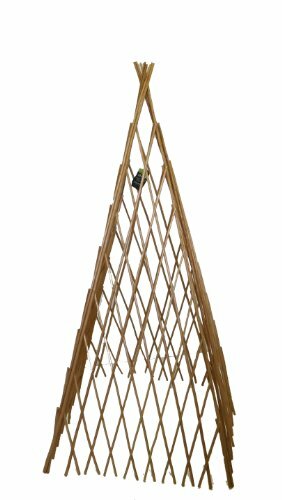 They offer a variety of willow fencing, woven willow edging, and peeled willow expandable trellises, which I've had in my garden, as well as willow structures like this teepee, which I'm thinking will be a good choice for sweet peas this spring. My watering can is one of my favorite essential garden tools. 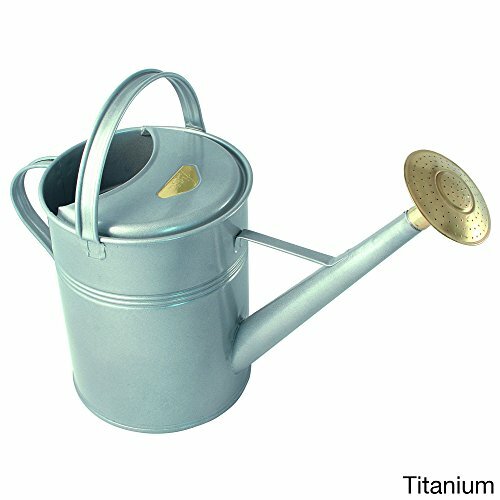 After being disappointed with watering cans that were easily broken, I purchased a beautiful one from Barebones Living a couple summers ago. I expect to have it for the rest of my life. Although Barebones has sadly discontinued their watering can, this one by Haws is much like it. Made of heavy guage steel, coated with galvanized zinc, then finished with a powder-coated paint, it is made to last. The 2.3 gallon capacity is perfect for the serious gardner. Made in England. Of all the questions about my garden, the most-asked are about my sprinklers. 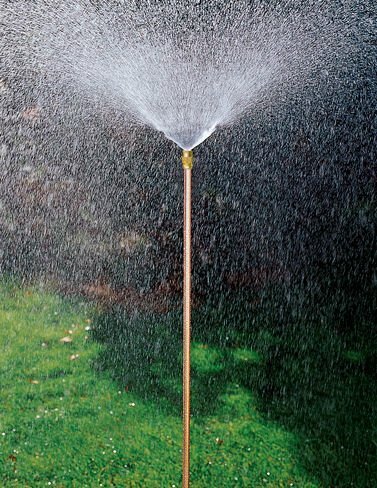 While delivering water to the base of the plants is preferred, until I have an in-ground system, these copper hi-rise sprinklers are a great option. The head reaches well above tall late-August plants and produces a rain-like spray that reaches a 22' radius and doesn't disturb blooms or fruit. Made of coated steel, brass, and copper. How do I garden without a fence in an area with a lot of wild deer? I use this motion-activated sprinkler. With two of them placed back-to-back, the sensor on each can cover the respective ends of the garden. I use them at night when Nellie is off-duty. I'm so excited. 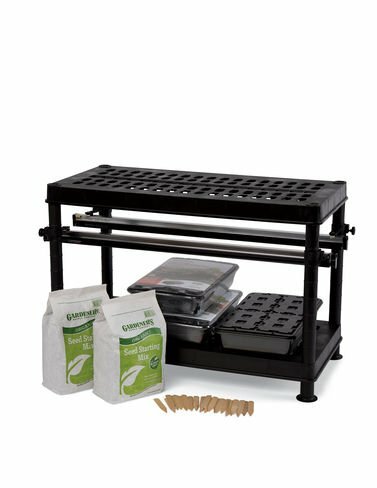 This seed-starting situation is in the shed right now, waiting for its first use this spring! I worked in a commercial greenhouse as a young woman and fell in love with the starting of seeds and the transplanting of seedlings. Next month I get to dive back in and begin by "January gardening" when I'll make my plans and select my seed. When you have the ability to start your own, you're not limited to the selection and expense of flowering plants and vegetables from the local greenhouse. Can't wait. I had to include, here, our best outdoor resources for keeping Nellie contained and happy. We're on about five acres of mowed land that adjoins pasture that is fenced to keep horses out but not to keep Nellie in. After much research, we decided to try an invisible fence encompassing a one acre section around our house. 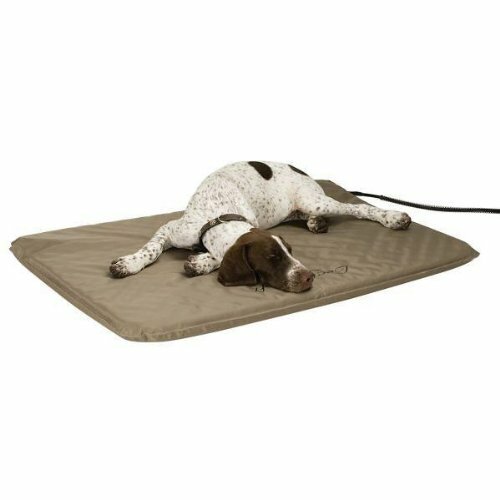 We chose the SportDog In-ground Invisible Fence system and installed it when Nellie was just a puppy. 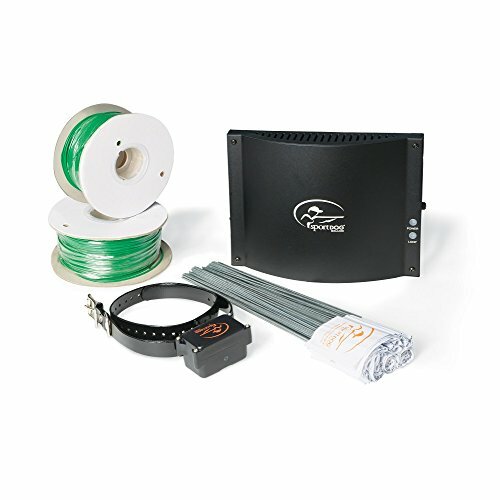 It comes with the power unit, spools of wire, metal ground pins, and a plastic shock collar. 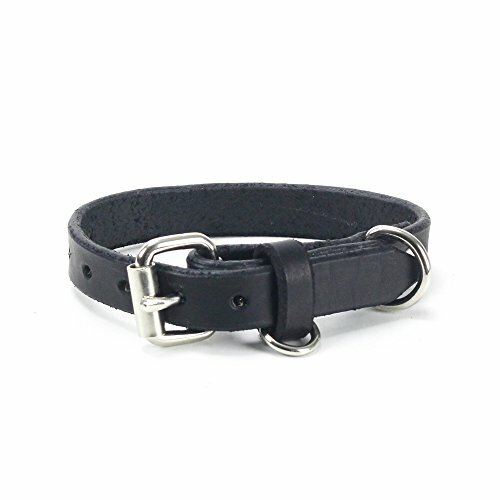 Two things that we did that I'd suggest doing immediately are, (1) removing the shock box from the plastic collar and installing it on a leather collar for better comfort, durability and aesthetics, and (2) using a heavier gauge wire than what is included, which was easily found at a hardware store. Nellie trained quickly to the shock collar's tone when she ventured into the warning zone, knowing that the shock would come next if she kept going. She has a healthy respect for her boundary and has rarely "jumped the fence." In winter when we're away from home, we want Nellie to have a warm place to retreat to when she's standing guard outside. This heated dog bed has been the answer. Activated by the dog's weight, it only turns on when she (or a kitty) is lying on it.